Sepera College is a registered exam centre for AAT computer based exams. You can sit any exam subject at any available session, subject to availability at time of booking. 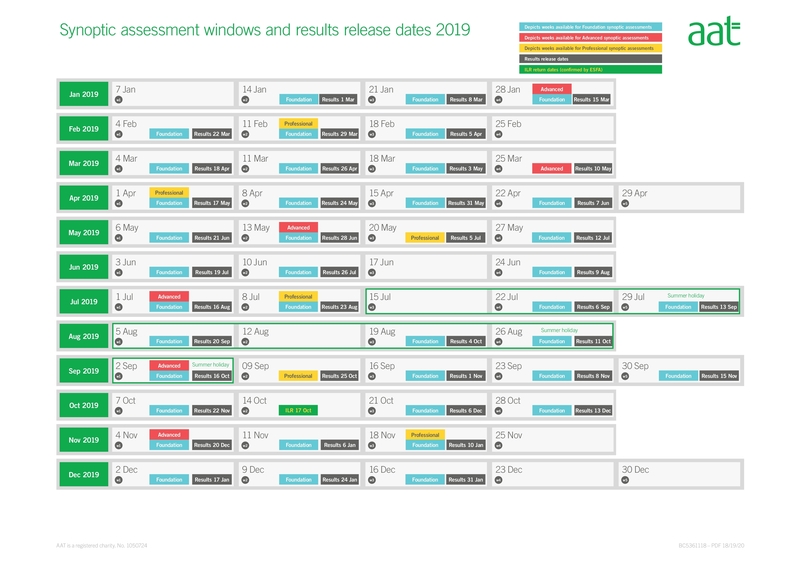 AAT assessments are in the form of computer based exams ranging from 90 to 180 minutes duration. We offer incredibly competitive prices for AAT exams, so make sure you book your exam with Sepera today! You can now easily book your preferred date and time online. This gives you peace of mind that everything is booked and confirmed, allowing you to focus on preparing for your exam. You can book several exams in one transaction.